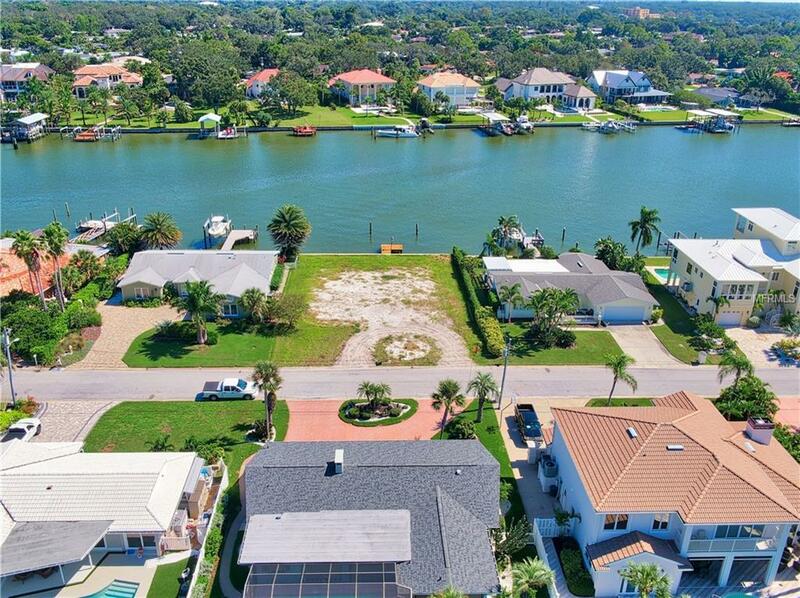 This magnificent intracoastal property offers the ultimate setting to bring your dream to life. Deep protected water access including newer vinyl seawall with concrete cap. 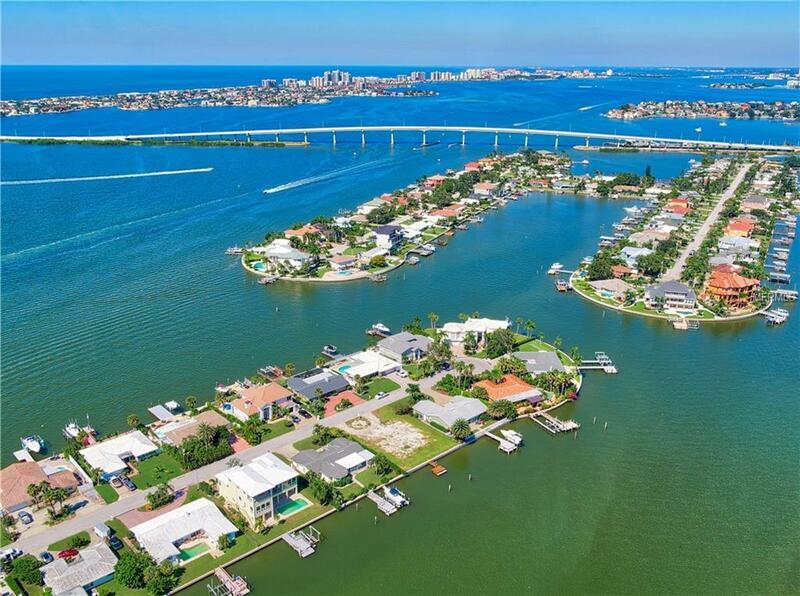 Picture yourself waking up to soothing sea breezes, boating, swimming and relaxing, and capping each day with a glorious sunrise over the intracoastal with vast views across the wide waterway to multi-million dollar homes. 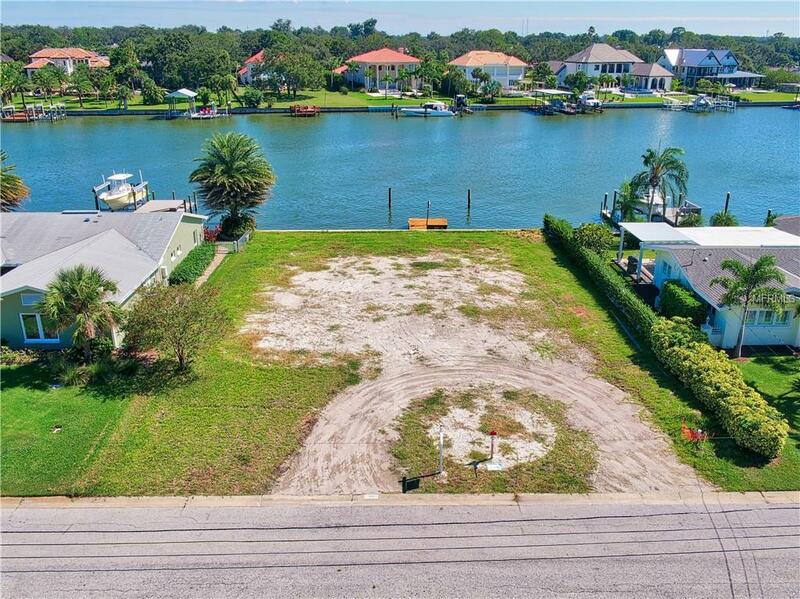 All this and more awaits you at this exclusive most desirable waterfront property in Harbor Bluffs. 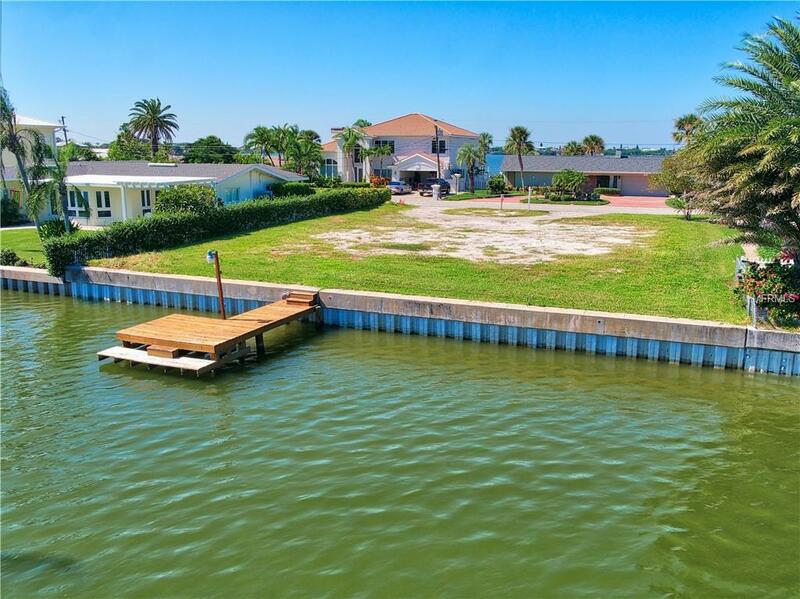 Short drive and you will find fine dining, beach and lots of amenities and activities. Deep protected water and no fixed bridges to the Gulf of Mexico. Builder Connections/Architectural Plans available. Big sized Lot 85 x 110.